When he realized “the Giants’ story had never been told,” Robert Garratt, ’64 BA, ’69 MA, English, emeritus professor of English at the University of Puget Sound, decided to write it. 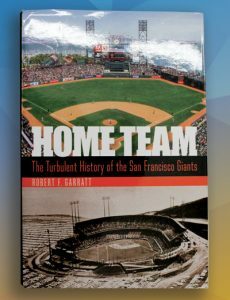 Home Team: The Turbulent History of the San Francisco Giants (University of Nebraska Press, 2017) covers the franchise’s early days in New York, the move west, World Series glory and the sometimes rocky relationship between city and team. “Home Team is a must for any baseball fan,” declared Marty Lurie, KNBR radio host. 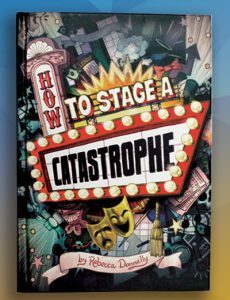 The mission of the “riotous cast of characters” in How to Stage a Catastrophe (Capstone Children’s Books, 2017): save—by hook or by crook—the Juicebox, a failing community theatre. In her middle-grade fiction debut, Rebecca Donnelly, ’15 MLIS, has earned reviewer raves and an “Indies Introduce” nod from the American Booksellers Association. “Conspiratorial theatrics and all-around good fun,” praised Kirkus Reviews. 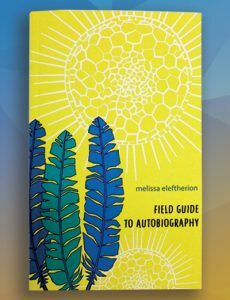 field guide to autobiography (H_NGM_N, 2017) by Melissa Eleftherion, ’12 MLIS, “isn’t conventional nature poetry,” clarified poet and critic Juliana Spahr. “It’s poetry that helps us understand the future and the world that embeds it … a field guide to the ecosystem that is being human.” Also the author of five poetry chapbooks, Eleftherion works as a reference and teen services librarian in Mendocino County and manages the Poetry Center Chapbook Exchange. 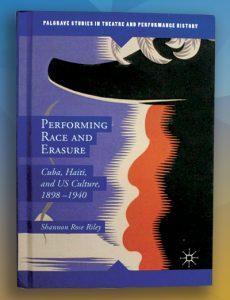 In Performing Race and Erasure: Cuba, Haiti and U.S. Culture, 1898-1940 (Palgrave, 2016), Department of Humanities Chair Shannon Rose Riley examines how Cuba and Haiti played crucial roles in the rethinking of race in the United States at the turn of the 20th century. 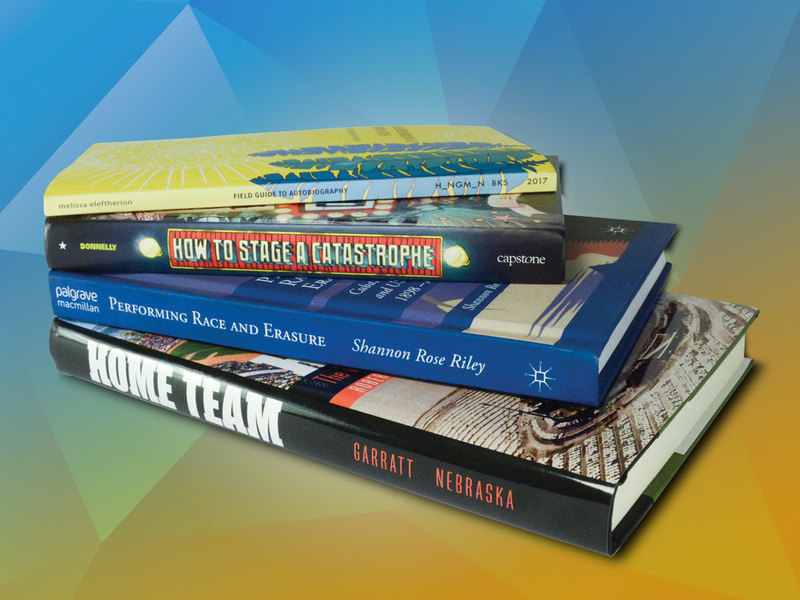 University of Kansas Distinguished Professor David Roediger hailed the book as “brilliant” scholarship. An interdisciplinary artist and scholar, Riley’s visual and performance works have been exhibited and staged in the U.S., Germany and Cuba. Read Washington Square‘s Q&A with Donnelly.